Follow us on Twitter to get the latest updates! 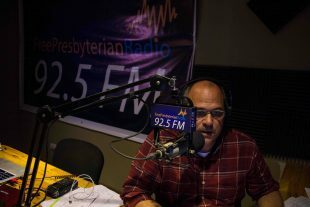 Listen to 15-minute BROADCAST HERE MONROVIA—Rev. Rev. Jason Boyle brings us up to date on his work. 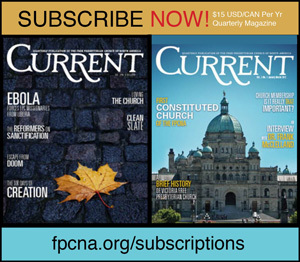 Missionary News is the online publication of the Mission Board of the Free Presbyterian Church of North America. Thank you for visiting our website. Please do not hesitate to get in touch if you have any questions.